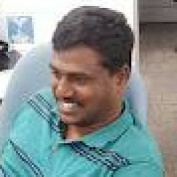 Sivaraman Dhamodaran is a System Engineer. He has over 9 years of experience in IT Industries. He has come across Vc++ & MFC Frame Work, Dot.Net technologies, Oracle and SQL Server. 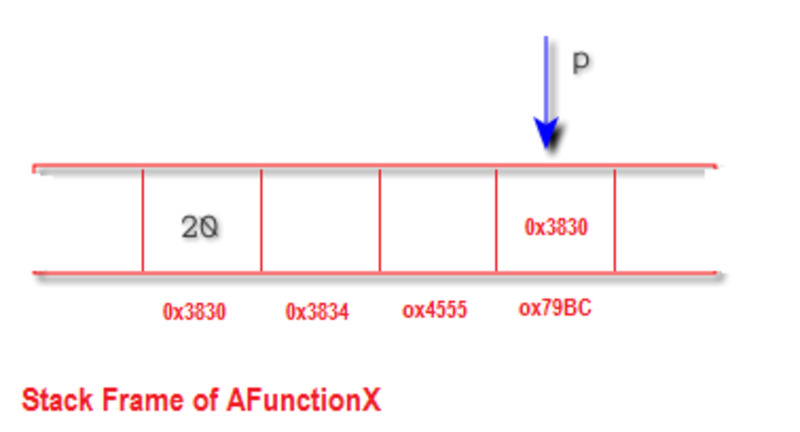 This hub explains how do we overload Postfix and prefix increment operator in c plus. You can use the same technique for decrement operator also. 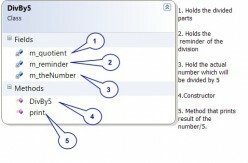 This article explains various way of finding the instance type at run-time. 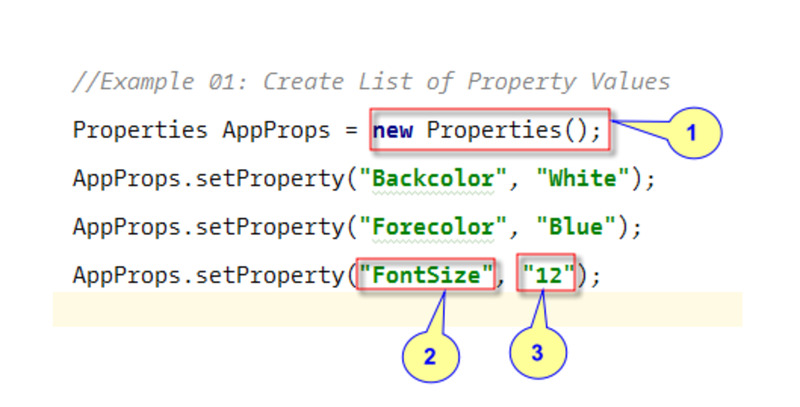 The example uses Java Reflection to find the type name of the class instance and then prints that in the console window. Panel is one more container control in C#. In this example we will create panel and add controls in it dynamically. Then we will provide support for scrolling. 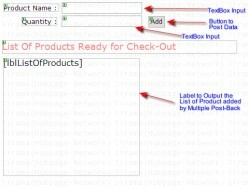 In this Article we will explore 'Group By', 'Order By', 'Having' and 'Top With Ties' with suitable examples and Query output. One may need NorthWnd database for executing the queries in these articles. 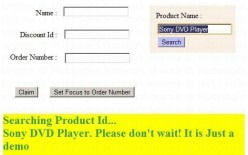 However, you can try this on your own demo databases. 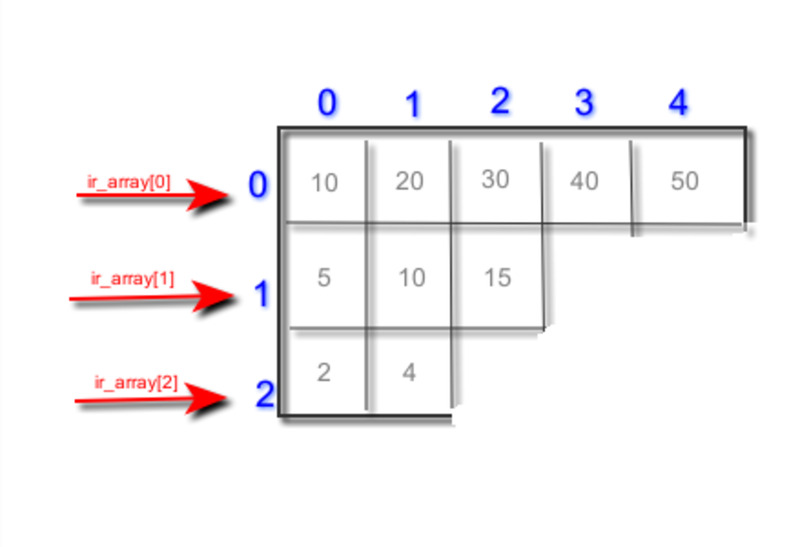 In this article, we will explore how controls are grouped under C-Sharp 'GroupBox Control'. We will also learn about Controls and Containers. In this article we will study how to set and use default button. We will also learn how default focus work on Web Forms. In this example, we will use CSharp’s System.Diagnostics namespace to log application traces. We will capture debugging messages in windows event log and flat text file. In this article, we will explore various debugging windows that comes with visual studio development environment. 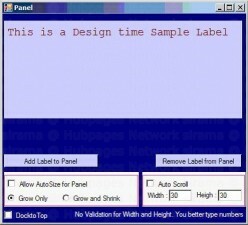 In this article, we will create a generic interface. 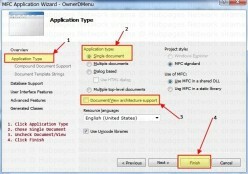 Then we will implement it in the remote object and use it in the network client applications. In this Article, we will create an Example for Singleton remote object. This article requires basic understanding of Dotnet Remoting. In this article, I will show basics techniques involved in CSharp Application debugging. 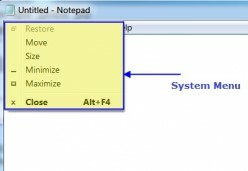 These techniques are also applicable for VB.Net Applications . In this article, we will look into the importance of various c-sharp project properties based on the Frequently Asked Questions. 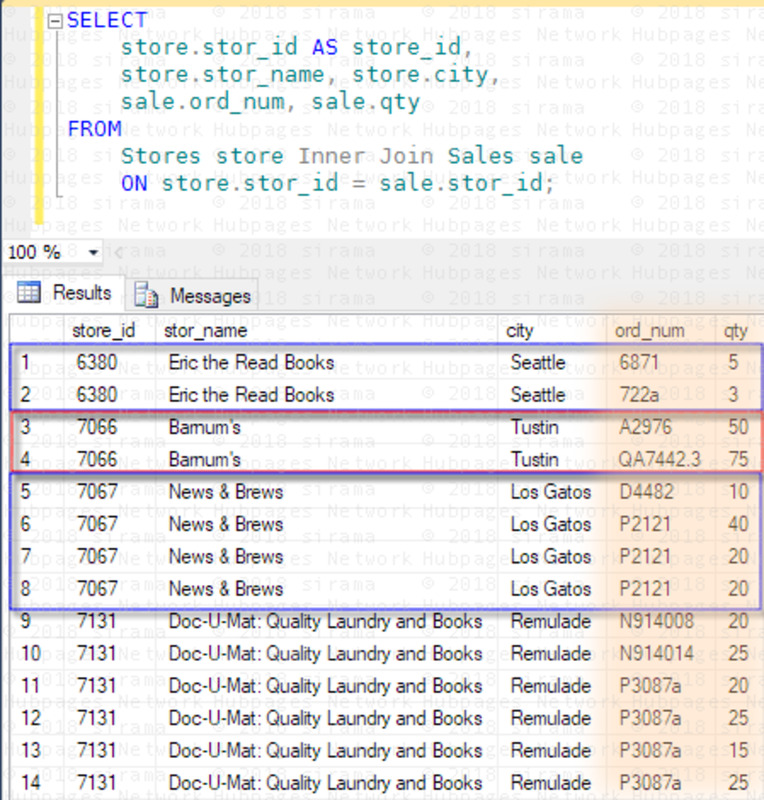 In this article, we will see how can we use SQLDataSource object to display data from the database. 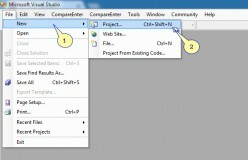 We will just do visual studio IDE to display the data in ASP form without writing any code C-Sharp. 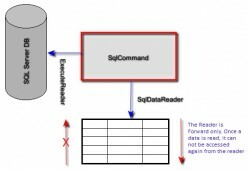 In this Article, we will see using StreamReader and StreamWriter in C-sharp. We will also use OpenFileDialog and FolderBrowserDialog to create our example. 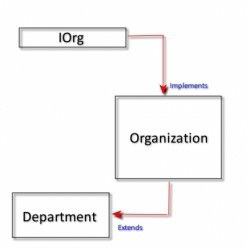 In this article, we will write Server Activate Remote Object using C-Sharp Language. Then, we will write client code to consume the Server Activated Remote Object. 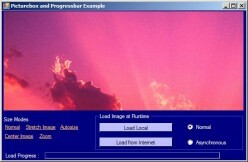 In this example, we will code an example where we will show image load status in the progress bar. We will also look at some properties of the 'PictureBox Control'. In this example, we will create menu items to indicate colors using MFC Concept of Owner Drawn Controls. 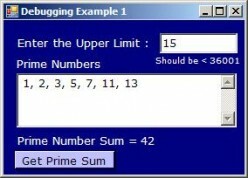 In this Article, we will create C-Sharp Windows Form Application and explore how NumericUpDown Control and LinkLabel Control works. 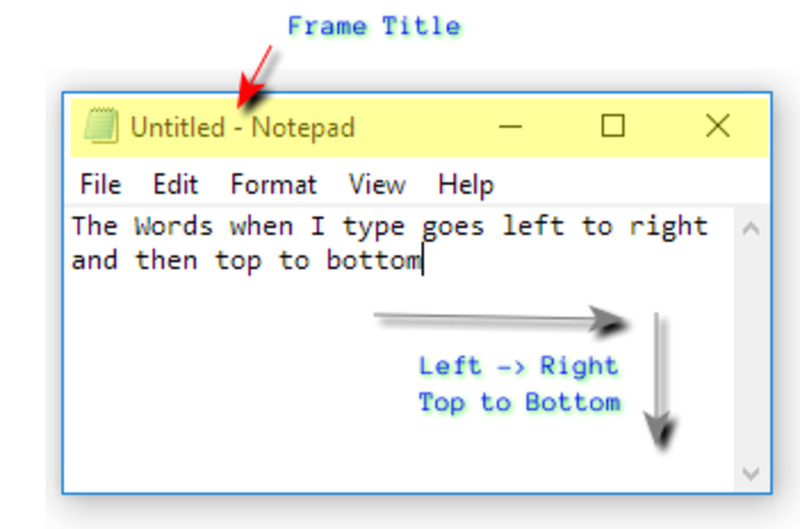 In this short article, we will create an “Auto Complete Text box” in C# Windows form. When a user types first few letters, the Text box provides options to complete. 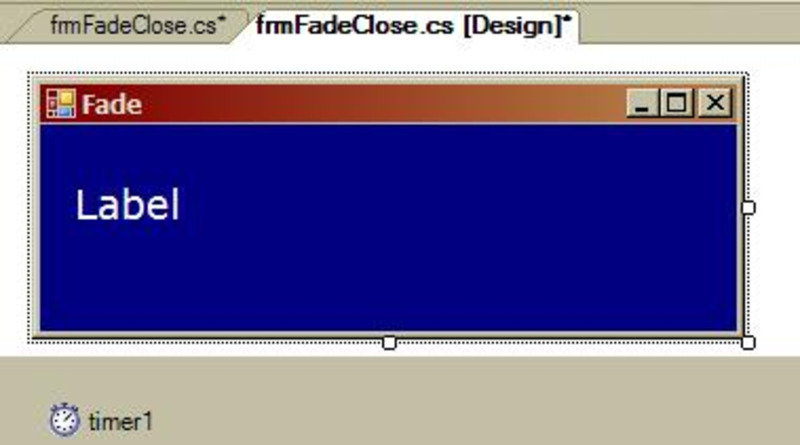 In this example, we will create a c-sharp windows form which will Fade-out and get closed while user clicks the Close button. In this article, we will create our own event using delegate. Then, we will write a handler for the event in a different class assuming we are the client of the custom event published class. In this article, we will create a Multicast delegate in C# console application and explore how it works. 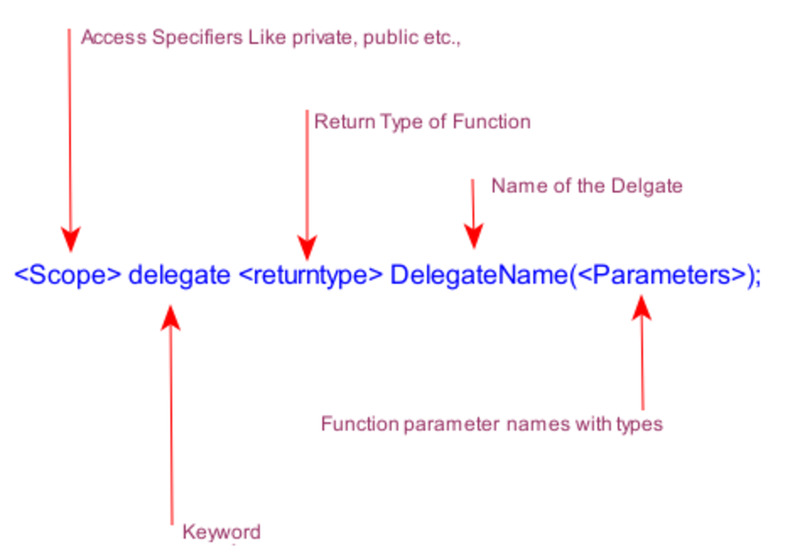 In this article, we will create a Simple C-Sharp Delegate and start using it from our Main Class. In this article, we will see how we can create in built Stack and Queue in C-Sharp. Then we will start using the basic operations of stack as well as queue. In this article we will create C# indexer and examine how it works. 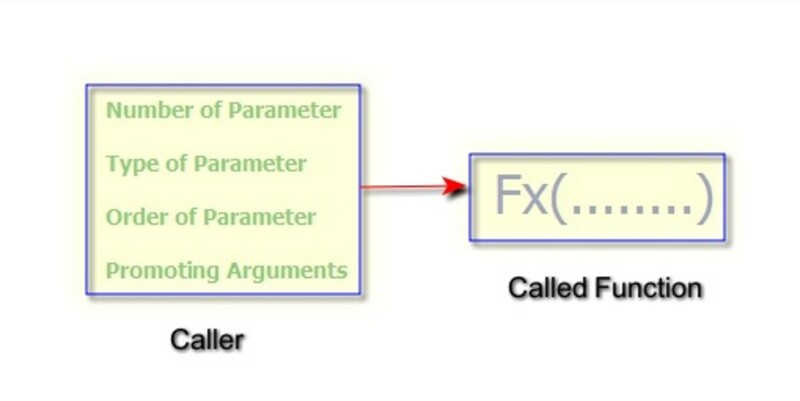 This article explains how we pass parameters to a function By Value and By Reference and what is the behavior when parameters are Standard Types and Class Types. We will also examine the usage of the OUT keyword in the parameter. Most of the C# collection classes support ForEach loop iteration. 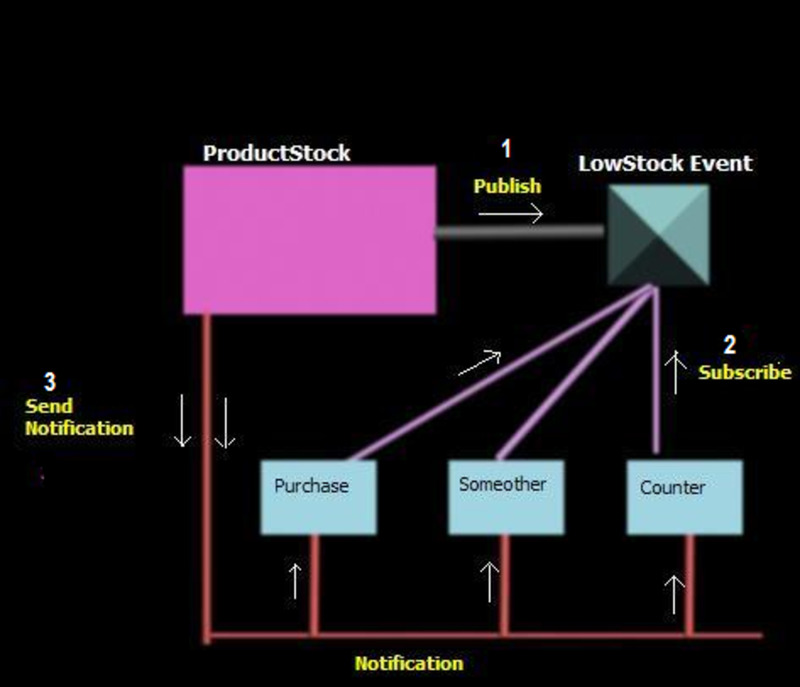 In this article, we will create a collection class and also enable the ForEach support for it. 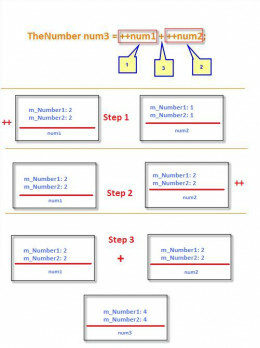 This will help the user to iterate through this collection using ForEach loop. 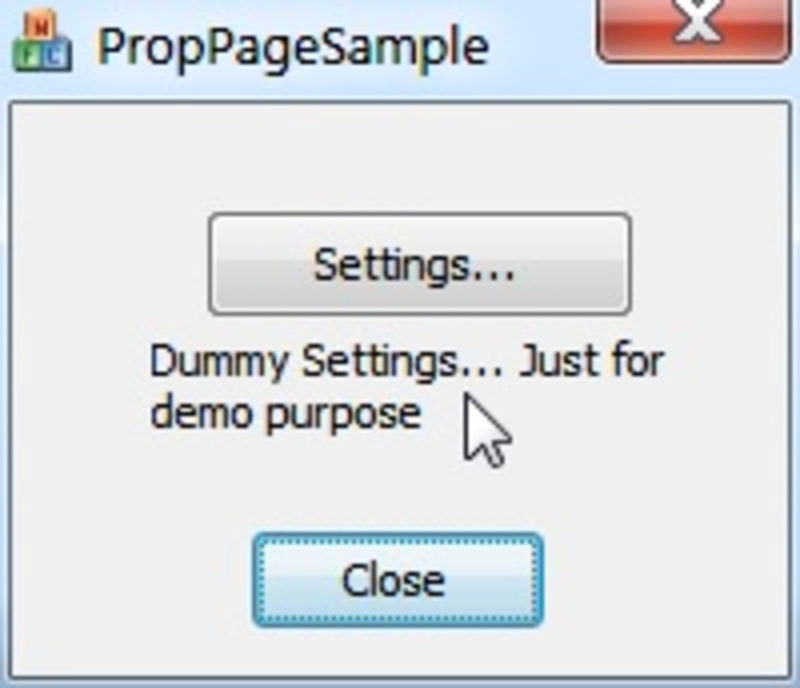 In this example, we will create a MFC SDI Application and display a popup menu when its client area is right-clicked. In this example, we will create Data relationship between DataTables using Ado.net DataRelation Class. 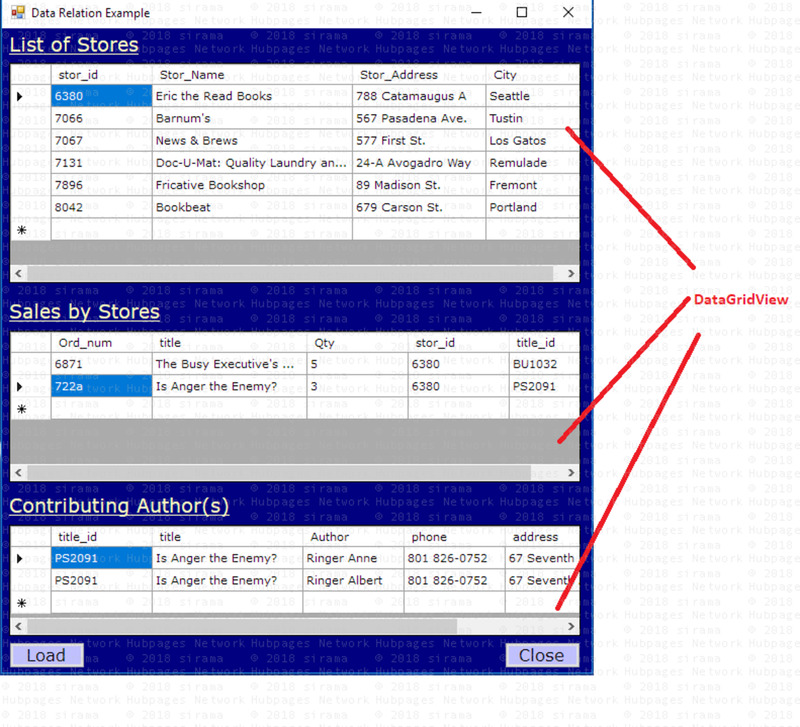 We will also explore the benefit of these DataRelations by assigning it to the DataGridView Control. 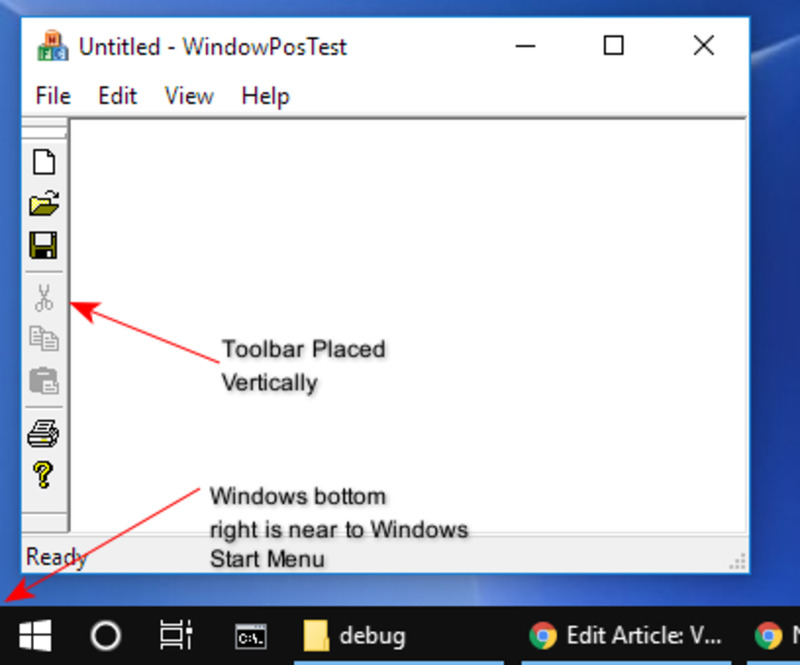 In this Article, We will add a New Menu item to a Windows System Menu which can be invoked by clicking displayed window's icon. This article shows how do we create property pages using Visual C++ Microsoft Foundation Class (MFC). 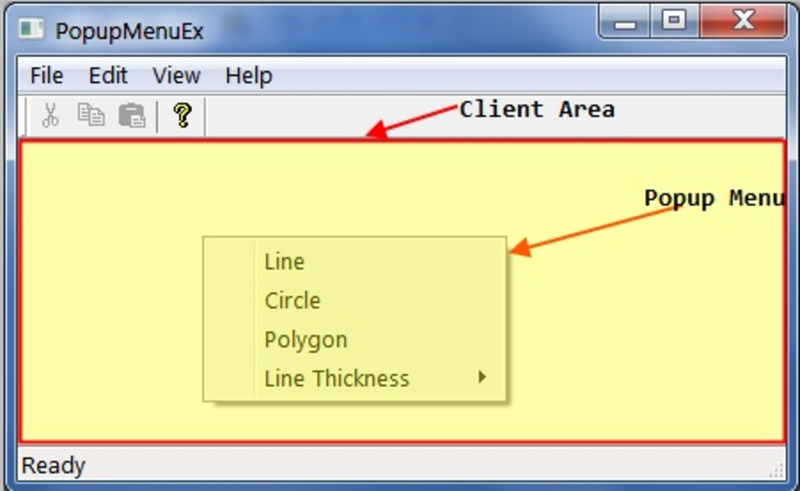 In this article I will demonstrate how one can preserve the window size and position between user sessions. The application will remember its size and position when the user restarts as a result. In this example, for a given class type, we will retrieve the Base Class and all implemented interfaces through Java Reflection. We will also get the modifiers of the given class. 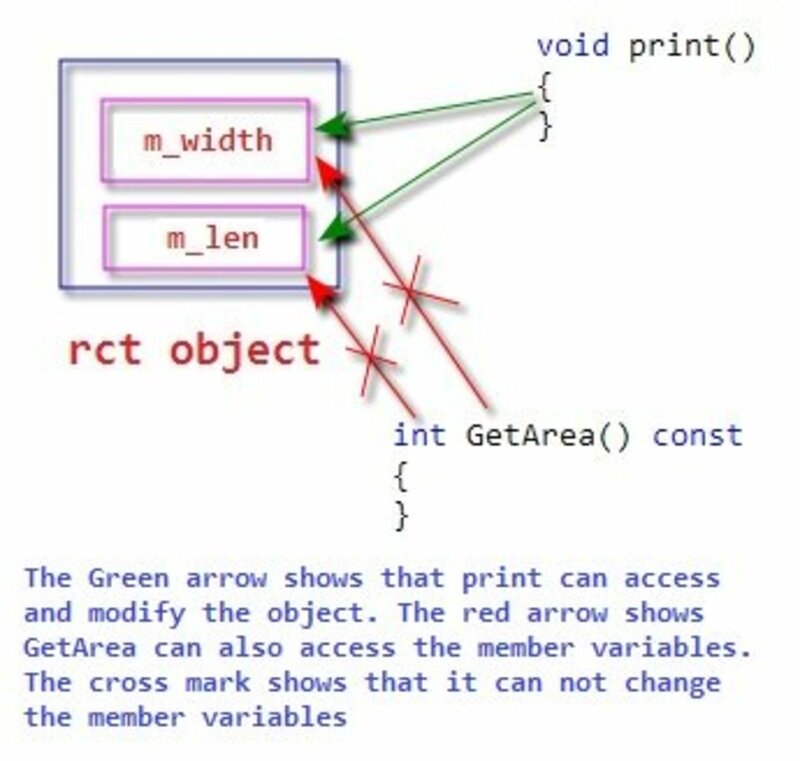 In this example, we will look at creating java.awt.Frame Window object at runtime. We also look at closing the Window. This MFC Example shows adjusting the MainFrame Window by modifying the CREATESTRUCT in the PreCreateWindow override. This article explains creating FileHandler for rotating set of files and formatting the output with SimpleFormatter. 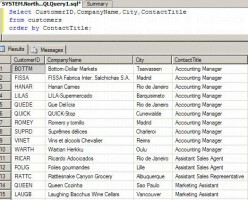 The "for xml" clause in the SQL language is used to represent the query output in xml format. In this article, we will see how we can use this option with examples. 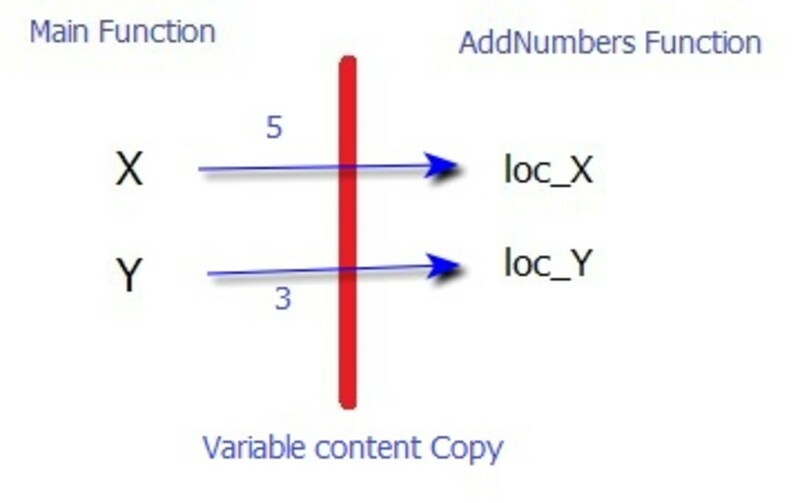 Logging Levels in java controls what kind of information needs to be captured. In this article, we will look at different logging level and how it is organized. 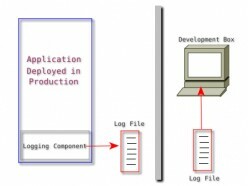 Java Examples - How do I perform Logging in Java? 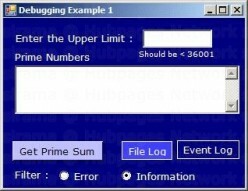 In this Example, we are going to produce Log output in a console window using Java Logger object. In this Example, we will explore the ViewState Property of the Web Form and learn how it impacts the page's behavior between multiple PostBack by it ON and OFF. In this Article, we will see how to create java application property file and then, we will write and read application properties through that file. This Article uses a simple text file for storing and retrieving the Java Application Properties. In this Example, we are going to create Zip File using FileSystem class of the Java SDK’s “nio.file” package. In this Article, I will show writing to a File and Reading from a file using BufferedReader and BufferedWriter. In this article, we will see how a PipedReader and PipedWriter works in Java with an Example Code. 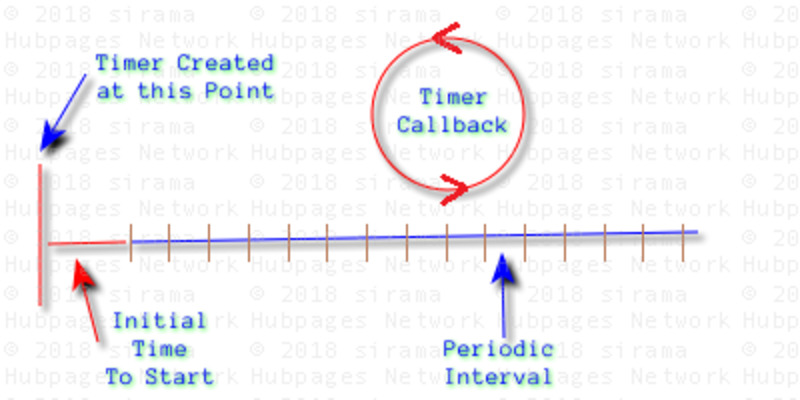 In this article, we are going to see the usage of C-Sharp ThreadPool. 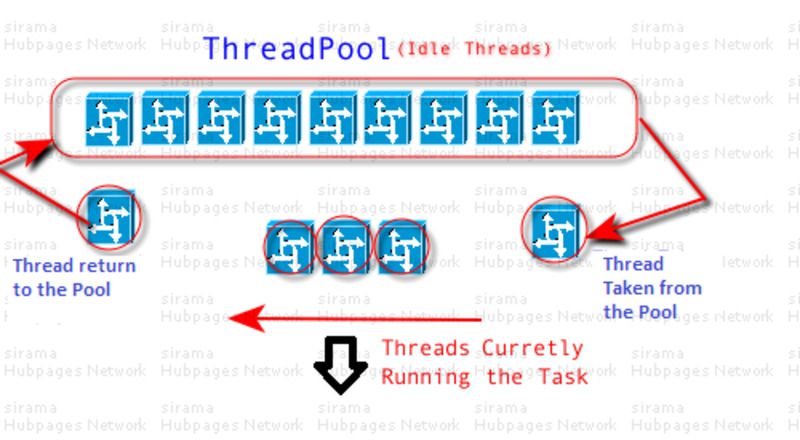 We will also see an example which demonstrates creating threads through ThreadPool. In this article, we will explore creating a simple thread in C-Sharp Console Application. 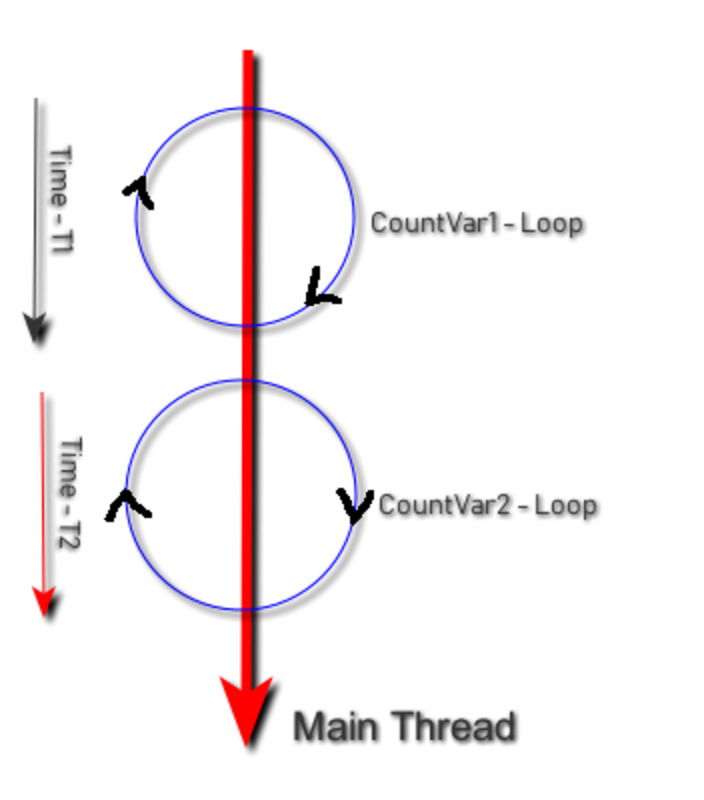 We will also see the use of Thread Join() method. In this article, we will see an example of how to create two C++ standard lists and swap the content through a C++ standard template list function. This hub explains how to store c++ objects in Standard List. Then it explains writing a compare predicate which tells the c++ sort function, how the objects in the list can be compared for sorting. In this hub, we will explore how we can std::list::insert() to insert elements into the existing list. 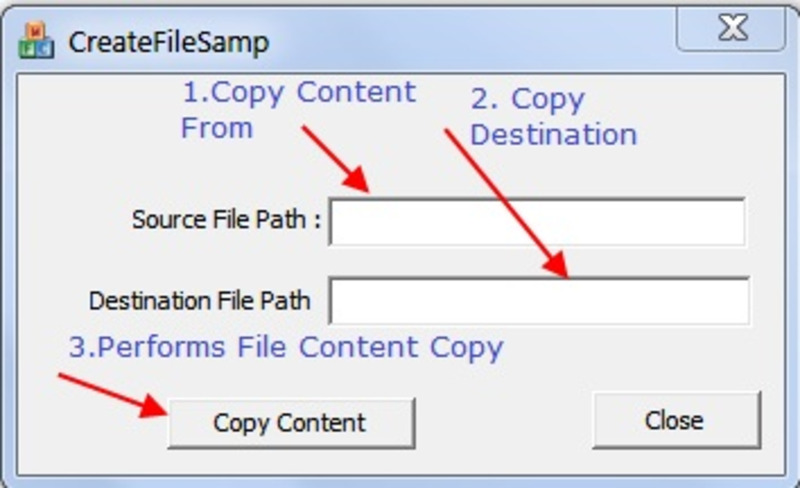 Then, we will try copying elements from another list using the same insert function. Both Remove and Remove_if functions are useful for removing the element(s) from the list. In this hub, we will see how remove and remove_if can be used on the c++ standard library list. In this hub we are going to see how java strings can be used in java programming. In this hub, we will see how we can clear std::list elements using various methods offered by it. This hub explains the usage of pop_back(), pop_front() and how it differs from the front() and back() function. In this hub, we will see creating a list in c++ and iterating the elements through an Iterator. In this hub, we will learn to handle the Left and Right Mouse button clicks in MFC SDI Application by changing rectangle colour. 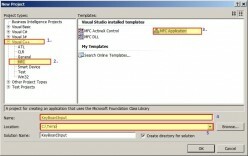 In this hub, I will show you creating your First Visual C++ MFC Application with a Step-by-Step walk-through. 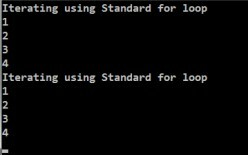 How Do I Write C++ VARIADIC Functions using va_start, va_arg, va_end Macros? 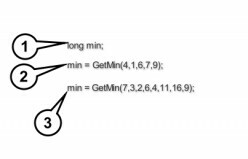 This hub explain how do we use c++ bitset class to represent binary numbers and check individual bit fields in it. 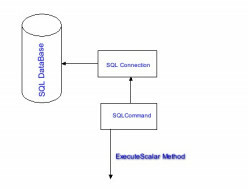 This example shows how do we retrieve data using SqlCommand and SqlDataReader object. 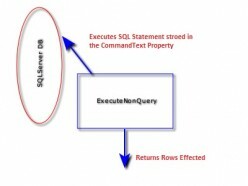 In this Hub, I will show an example for using the ExecuteNonQuery method of the SQLCommand object. This hub explains how do you create friend-class and friend-functions in C++ with suitable examples. 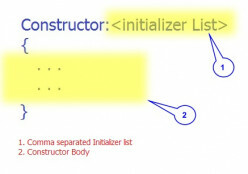 This hub explains the usage of the Constructor "Initializer list". It also explains in what situation it is required and why the initialising order of the list also important. 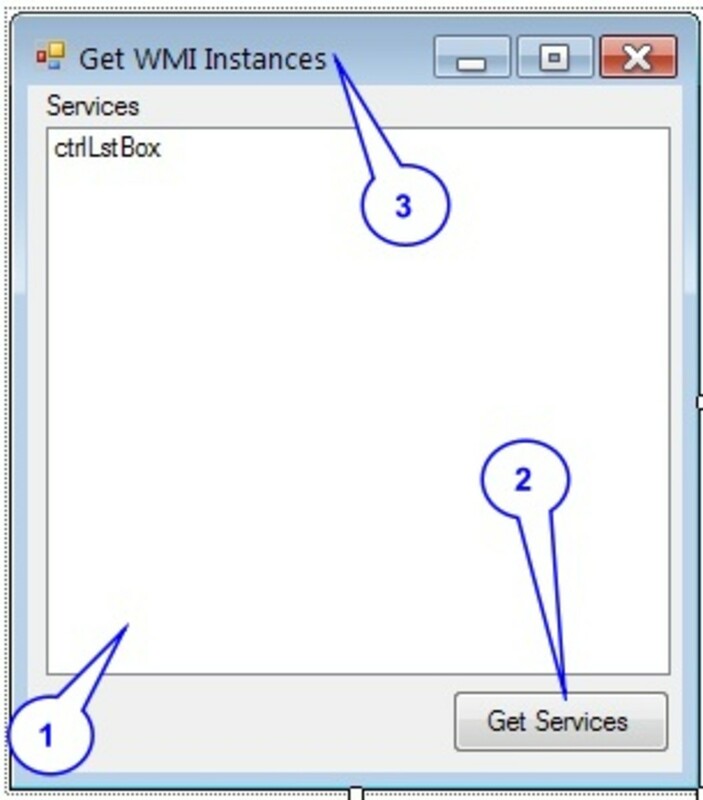 This hub explains retrieving the Windows Services using the C# WMI technology. 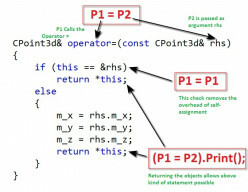 This article explains the usage of const member function in C++.